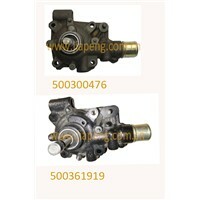 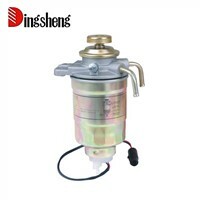 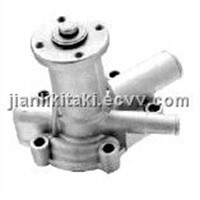 Pump Parts, Diesel Engine Model, Crank Shaft, Motor Head, parts of pump, Pump Series, diesel generator set, Diesels Engine, Diesel Sets, diesel engine power, diesel generating set, diesel generators set, Honda Engine, Engine Pump, engine and pump, Engine Lift, Energy Fuel, kubota, Perkins Engine, Cylinder Piston | More..
Dalian Yimei Machinery Co., Ltd.
Xiamen Usail Industry & Trade Co., Ltd.
Zhejiang Hongchen Auto Parts Manufacturing Co., Ltd.
Rui'an Jianli Auto Parts Co., Ltd.
Zhongke Century Technology Co., Ltd.
Kamax Auto Parts Co., Ltd.
Ningbo Tianyu Bearing Co., Ltd.
Ningbo Jiangdong Weiye Car Accessories Co., Ltd.
Shiyan Xiangren Industry & Trading Co., Ltd.
zhejiang Cathaya Auto Parts Co.,Ltd. 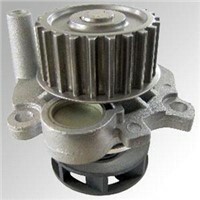 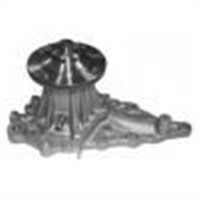 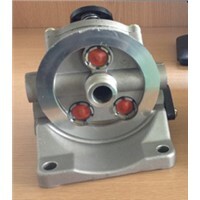 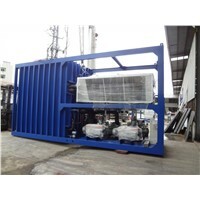 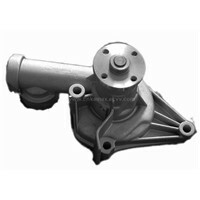 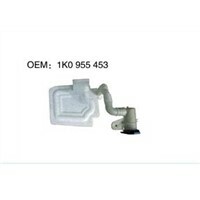 Product Brief: Oil pump Car: DAEWOO OEM: 96386334 We also can supply the some cooling systems as : water pump , radiator, Condenser and fan for you. 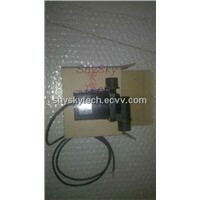 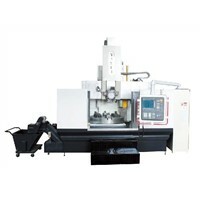 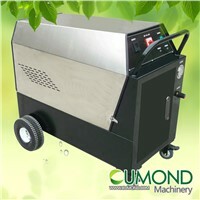 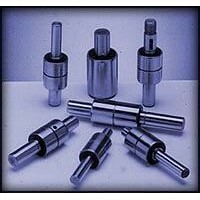 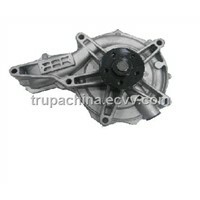 Welcome to contact us for more datails. 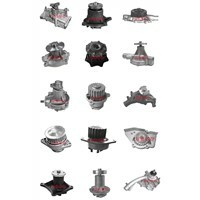 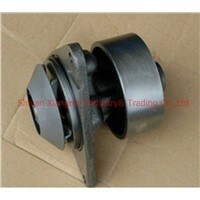 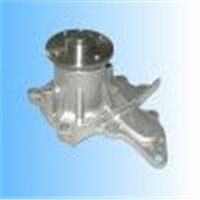 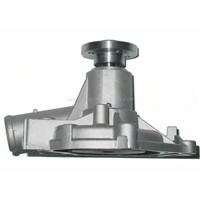 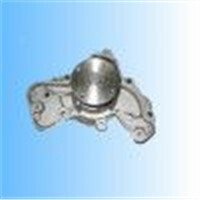 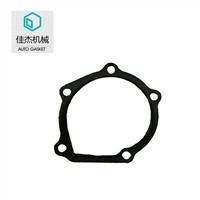 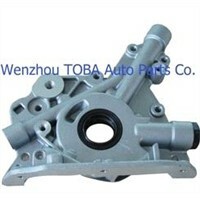 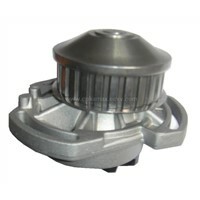 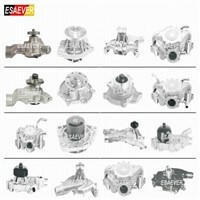 Wenzhou Toba Autoparts Co., Ltd.
Want the latest & hottest Products Info. 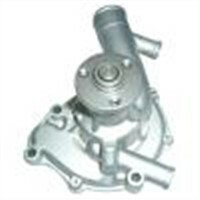 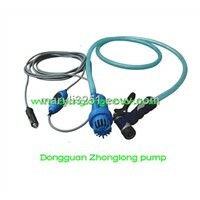 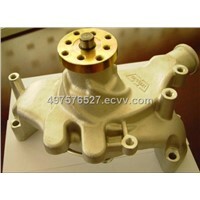 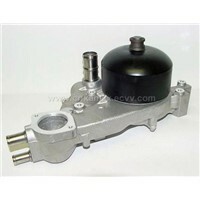 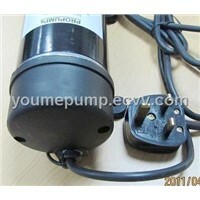 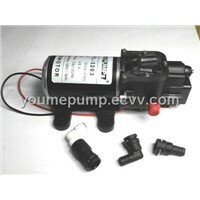 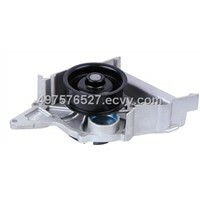 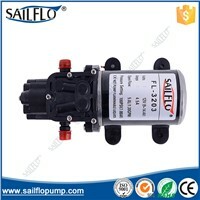 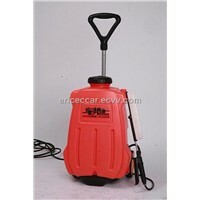 for "car water pump"?